Well here I am, fashionably late to the cryptocurrency mining party. I have memories of trying to set up Bitcoin mining on my computer around 4 years ago but getting bored pretty quickly, giving up, and forgetting about it. Ah well, hindsight is a glorious thing. Nevertheless, I’ve recently purchased a FutureBit Moonlander 2 just out of interest. A FutureBit Moonlander 2 is a USB Scrypt miner that doesn’t really need much in the way of power or hardware resources to get to work. 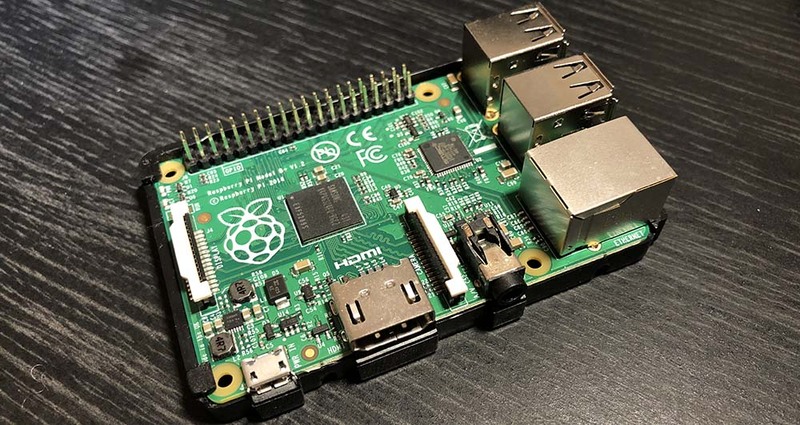 Fortunately I have a spare Raspberry Pi 2 knocking about that I’m going to utilise for this. Though I’m fully aware that I’m unlikely to make much (or any) money with this, I’m going to document my first venture on the world of mining. 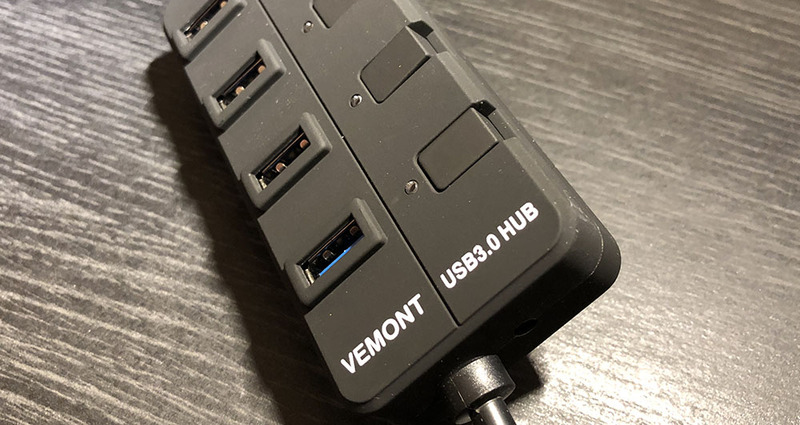 Now it’s time to connect your Moonlander 2. 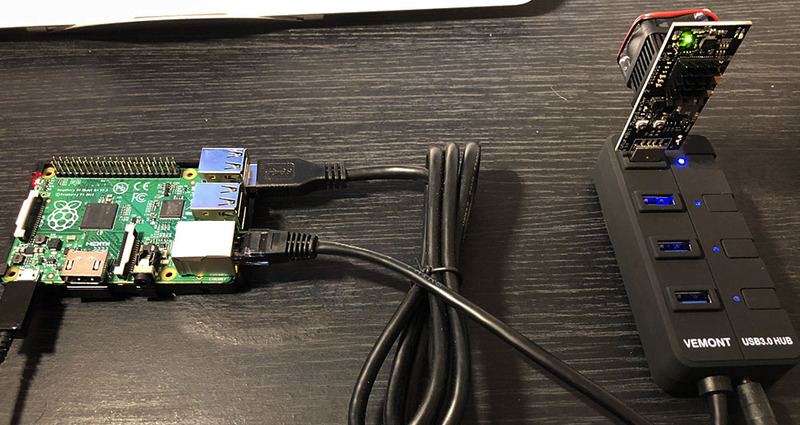 The Raspberry Pi 2 won’t provide enough power over the USB ports to power this stick so you’re going to have to use an external powered hub. It’s recommended to have at least 1A per device but I picked up a hub pretty cheaply on Amazon. Link to buy on Amazon UK here. Edit the mining script with nano. You’ll notice here that I’m using Prohashing. I’ve gone with this pool for now as it allows mining and payment in many different coins and there’s good things said about it online. I’ve used CoinBase to manage my wallets. CoinBase is a very popular wallet and was really quick to get set up – I’ve created a LiteCoin wallet and set up my Prohashing account to automatically pay in to it. The parameters that I’ve used in my file come from looking around online for advice on what settings others are using. I’m sure that with some tweaking the performance can be improved. After a few seconds you will see LEDs come to life on the Moonlander stick and communication going on between your Pi and the pool. … and that’s it. We’re mining! Don’t worry that nothing is getting accepted to begin with. It took mine around 20 minutes before anything got accepted. I hope you found this post helpful. I’ll keep mining with the Moonlander 2 for a few months and update this blog with how I get on. How is mining on the Moonlander 2 working out for you? Drop a comment below to let me know! thanks. this helped me set up. only thing there must be an easier way to start mining , seems i have to go through the following steps every time ? I ended up writing a shell script to start the miner. You’ll then need to give it executable permissions (chmod +x moonlander2.sh) then you’re good to go! Many thanks for your set up tutorial : it is the only one that works ! 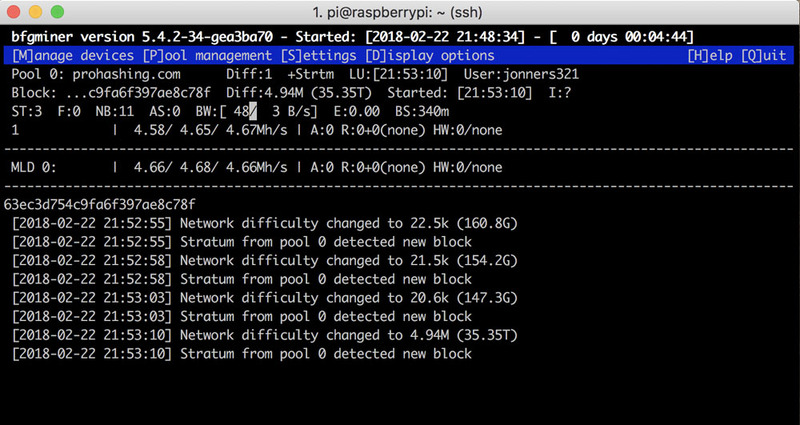 One question : there has been a bfg miner update … will that run on raspberry 2 and how to we install with out messing everything up ? I’m not too sure about this as I’ve not done the update. I’ll have to check it out and let you know. Hi . Just set up a new worker with 2 MoonLander2. This is crazy can’t just be you with a workable for dummies moonlander set up ? I am having the same issues with Gekko 2PAC … any chance you could work your magic ? Bitshopper.de supplier instructions just don’t work on a raspberry pi. Hey, glad this worked for you. When I set mine up I struggled to find any working instructions so I pieced this together from a few different sources. There’s a chance that I could work something out with the Gekko 2PAC but I don’t have access to one!